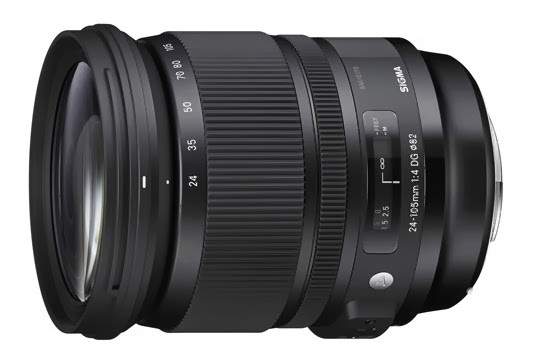 In addition, it seems Sigma is ready to introduce a 24-105mm f/4 DG OS lens before the end of 2013. It will have the 82mm filter, 19 elements in 14 groups and weighs about 885 grams. This will put the new lens quite a bit heavier than the Canon EF 24-105mm f/4L IS, one of my favorite walk around lenses in the EF lens lineup. Sadly, the lens is showing its age and Canon should come out with the Series II replacement soon or Sigma will take sales away from them.